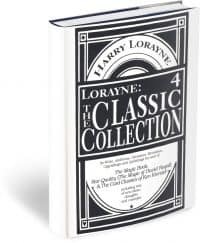 SKU: HaLo-DL75-Decksterity Categories: Publishing - Accounting, Books, eBooks by Instant Download, Books, eBooks Cards, Harry Lorayne, Harry Lorayne Books, 20% OFF Harry Lorayne PDFs! 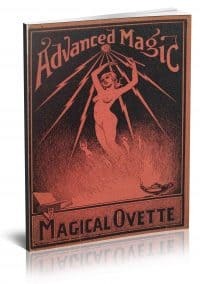 A classic title from Lorayne, this slim-but-packed book is close-up magic at its best. Although titled Deck-Sterity, the book contains more than just card magic; inside you will also fine effects with dollar bills, coins, cigarettes and more. 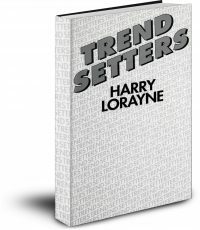 Harry’s breakthrough 10-Card Poker Deal alone is worth many times the price of the book. A must have for any true aficionado. 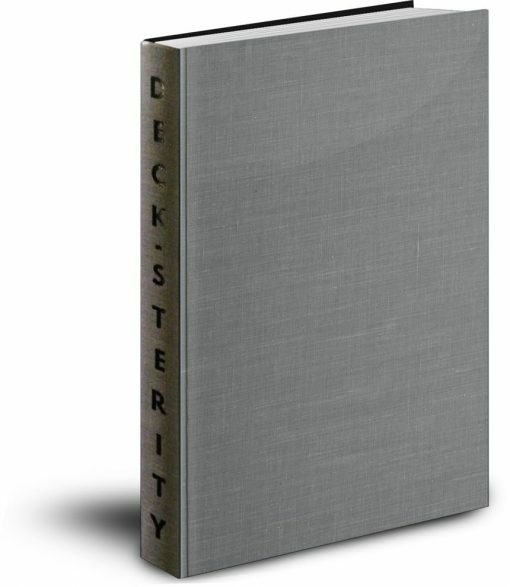 Deck-Sterity has never before been offered as a PDF download. 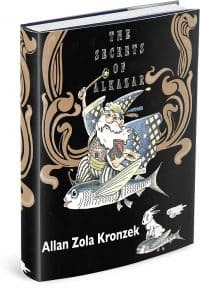 The Conjuring Arts Research Center is proud to have partnered up with Harry Lorayne to be the exclusive retailer of this exciting, new format.